Our 0.12g x 2000 6mm BB Airsoft Pellets are a PROFESSIONAL QUALITY pellet brought to you at a great price. They are fully seamless and polished to an extremely high standard. 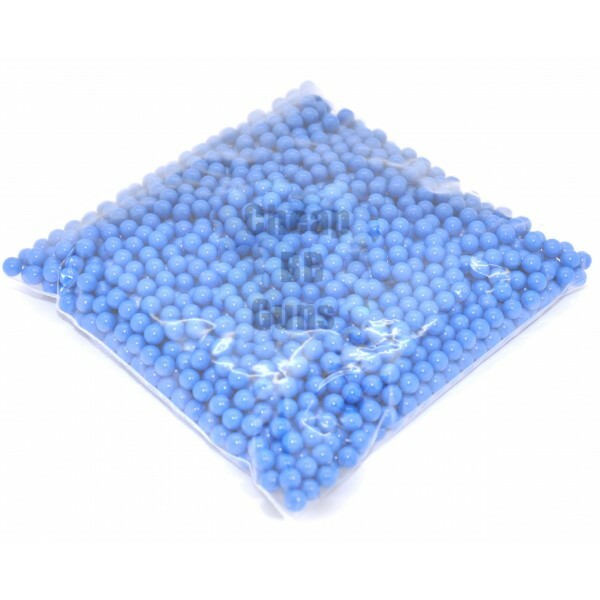 0.12g pellets are best used in models under 400fps (around the £10.00-£60.00 price range) however will work just as well in higher priced and higher velocity BB Airsoft guns.